We are pleased to offer you, in partnership with Holiday Extras, a full range of insurance products to help make your Premier Villas holiday simple and easy to arrange. All our policies under-18s go FREE, making us a great choice for families. Not only that but our holiday insurance policies are fully flexible, allowing you to make any changes you may need. We can let you choose between cover for a single trip or an annual policy, both with a range of options such as winter sports, golf, weddings, business and hazardous activity cover. All our policies can also include cover for pre-existing medical conditions (conditions apply). There are medical exclusions and important conditions that apply to this insurance. You will need to check these to see if you need to declare your conditions. Please see the policy wording for details. 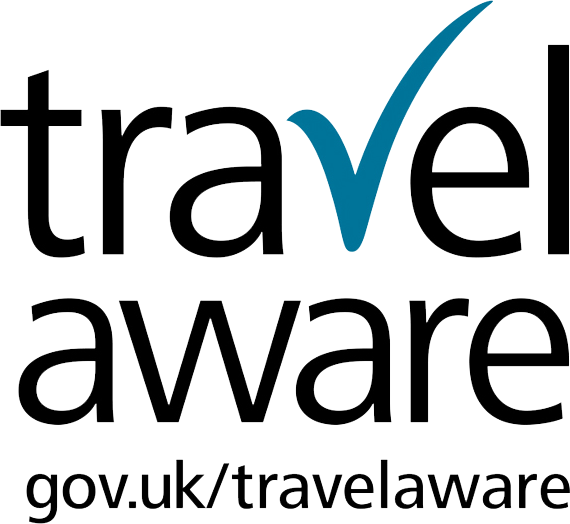 For information about the policy, please call Holiday Extras on 0871 3602742 quoting the ABTA code WG856 and one of our operators will be on hand to discuss the policy with you. Holiday Extras only use UK-based call centres and provide a 24-hour emergency helpline. So no matter what, you'll always be able to speak to one of our friendly advisors. We also offer a full 14-day money back guarantee, so if the policy isn't right for you we'll refund your premium in full within 14 days of purchase.